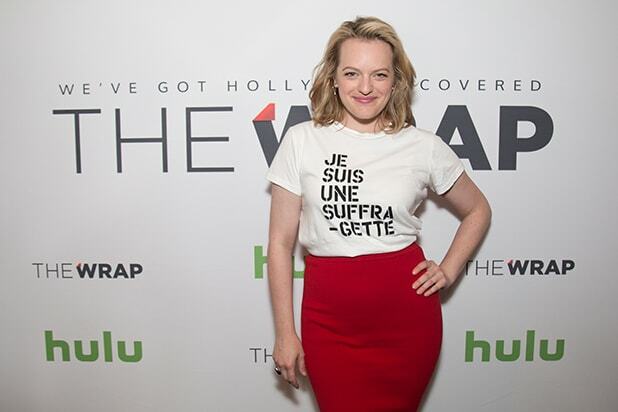 Journalists covering Donald Trump’s presidential campaign experienced an “incredible amount of vitriol,” reporter Christina Wilkie said at TheWrap’s Power Women Breakfast on Wednesday. Wilkie, White House correspondent for Huffington Post, joined a panel discussion “Covering Trump: The Women on the Front Line” at TheWrap’s Power Women Breakfast series even in Washington, D.C. alongside Politico editor Carrie Budoff Brown and ABC News Senior White House Correspondent Cecilia Vega. Recode Executive Editor Kara Swisher moderated the inside look at how female journalists deal with a president who famously made crude comments about women that was picked up on a hot mic. 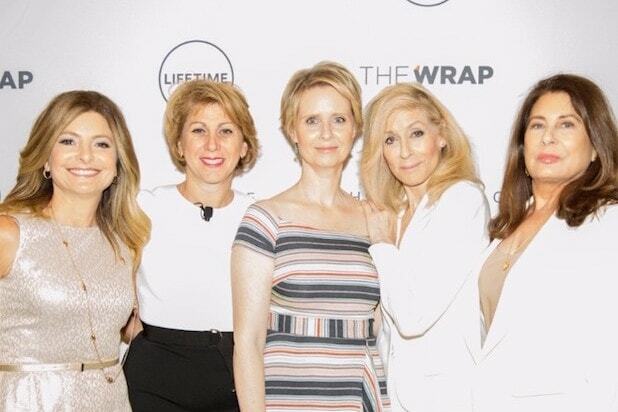 The breakfast was hosted by TheWrap’s CEO and Editor-in-Chief Sharon Waxman and live streamed on TheWrap’s Facebook channel. This is the second year the series has come to the nation’s capital to connect the most influential women across government, media, entertainment and policy.